This post is sponsored through a partnership with Dole Sunshine. As always, all thoughts and opinions are my own. With summer heat in full swing, I've been looking for ways to cool down that don't involve hiding indoors with the air conditioner. It seems I have spent a great deal of this summer behind a computer screen, spending time researching the many details that come with planning a wedding. With less than a month of summer vacation to go, my checklist of summer activities—kayaking the nearby lakes, biking around town, and enjoying free concerts in the park on warm summer nights—have gone unchecked. What summer activities have you checked off your list? Perhaps I can persuade you to enjoy a little more time in the warm sunshine with this frozen dessert. This pineapple coconut sorbet is my favorite frozen dessert so far this year, satisfying my desire for something both fruity and creamy at the same time. Sorbet is a great alternative to classic ice cream for several reasons. First, unlike traditional ice cream, the sorbet base does not have to be thickened with egg yolks over the stove. This feature makes the process from idea to final product both simpler and quicker. Second, sorbet allows real fruit flavors to stand out. 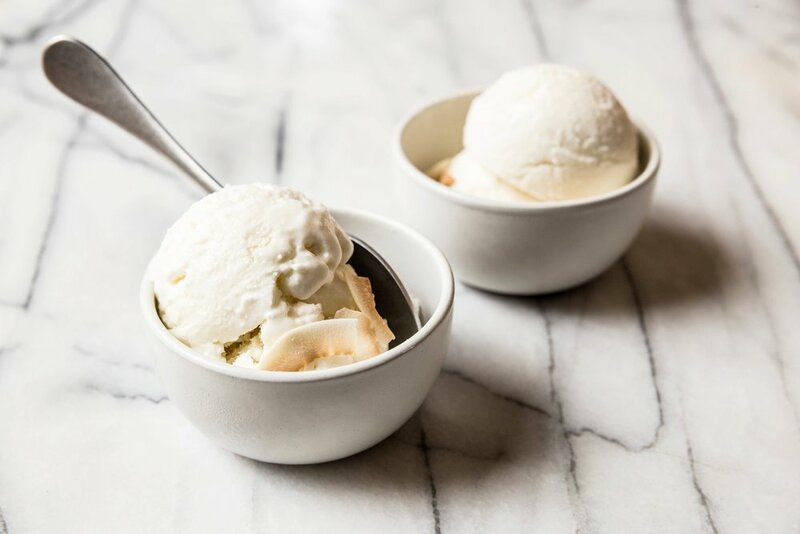 For this pineapple coconut sorbet, I wanted the focus to be the tropical sweetness of pineapple so I used Dole 100% Pineapple Juice to keep the flavor bright and pure. 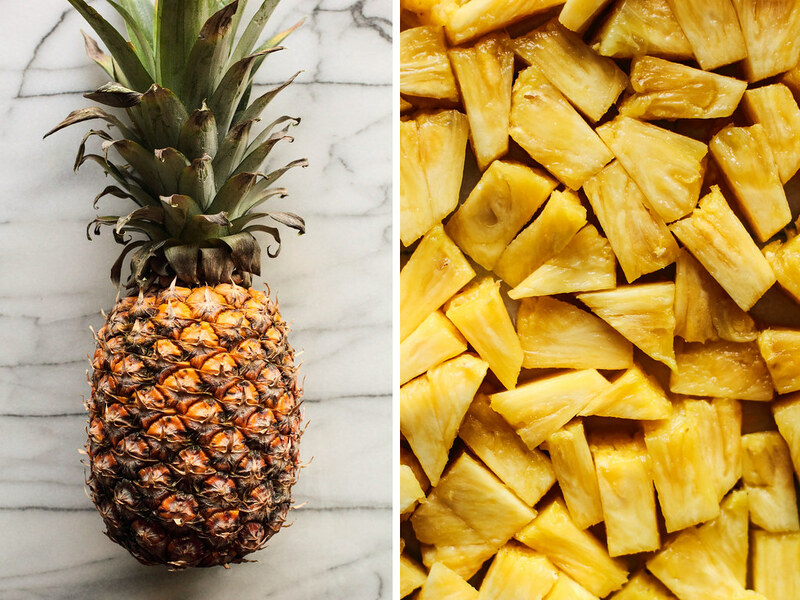 Pineapple can also be acidic so the addition of a "creamy" component, like full-fat coconut milk, can mellow the acidity and allow the true flavor to shine through. Third, sorbet is vegan, which makes it a wonderful alternative for people who suffer from food intolerances or allergies (like me!). 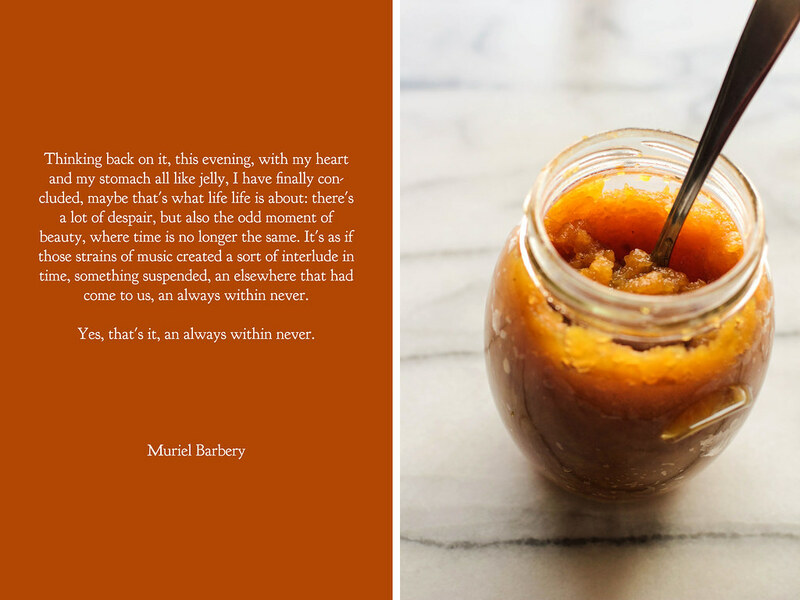 Sorbet is a safe (and delicious) choice to share with family and friends. This Pineapple Coconut Sorbet is a sweet treat to help you beat the summer heat. The sorbet only has four ingredients—pineapple juice, coconut milk, sugar, and vanilla extract—which makes it quick and easy to assemble. The creaminess of the coconut balances the acidity of the pineapple, balancing the flavors of the frozen dessert. 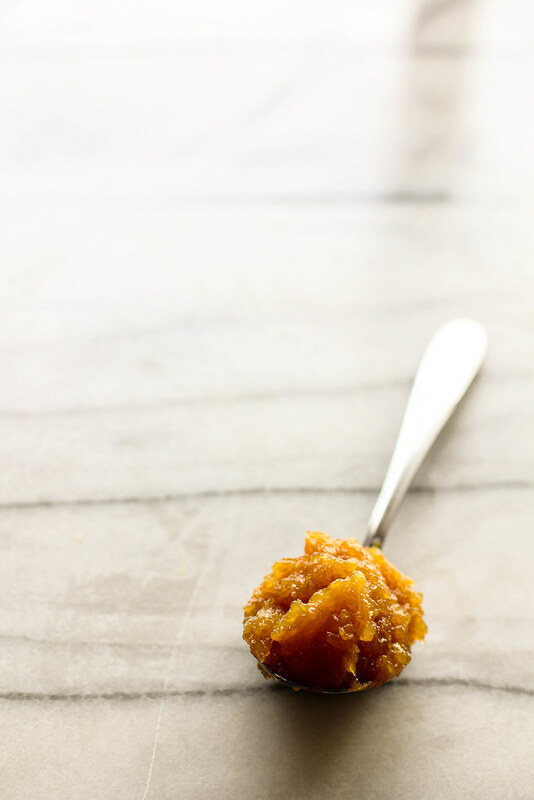 Serve in a bowl topped with toasted coconut flakes or in a sugar cone. In a large mixing bowl, whisk together the coconut milk, pineapple juice, granulated sugar, and vanilla extract. 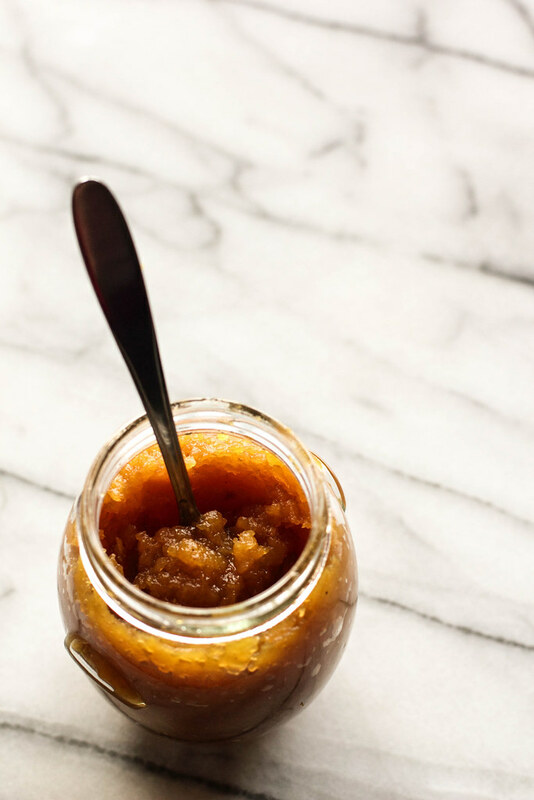 When uniform and sugar has dissolved, place in the refrigerator and chill 3-4 hours, or until cold. Freeze mixture in ice cream maker, following the manufacturer's instructions. 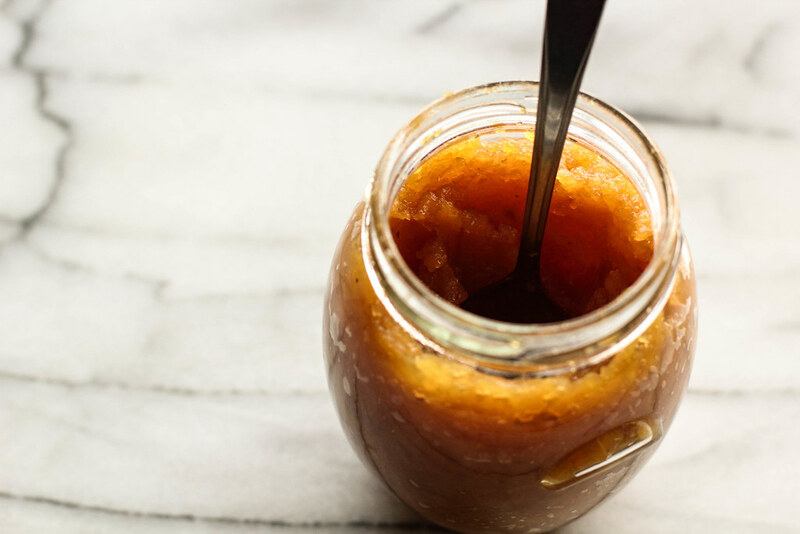 Transfer sorbet to an airtight container and freeze for 2-3 hours before serving. The sorbet will keep well for several weeks in the freezer. Serve with a sprinkling of toasted coconut flakes. This post is sponsored through a partnership with Dole Sunshine. As always, all thoughts and opinions are my own. I am incredibly excited to be working with Dole Sunshine because of the excellent quality of their fruit-based products. Thank you for supporting Pastry Affair & my wonderful sponsors!